Three months after the original Firefox OS developer devices, the Keon and Peak smartphones made by Geeksphone, were made available for developers, the small Spanish company has now begun teasing its first consumer Firefox OS smartphone. 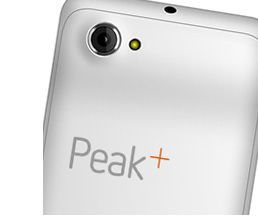 Called the Peak+, the upcoming Firefox OS smartphone is reportedly an improved variant of the original Peak. Among other things, Geeksphone has promised “new hardware features” on the Peak+ as a result of analysing feedback from the Geeksphone Users Community. The company will also be offering 25GB of cloud storage for new users of the Peak+. 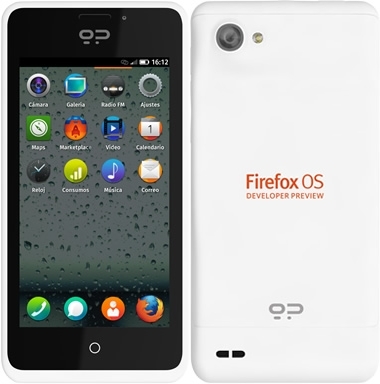 In addition, Geeksphone will also be opening a pre-reservation list for those who are interested in purchasing the first consumer Firefox OS smartphone by the company. Those in the list will not only have priority in getting the Peak+, but also purchase them at a discounted price. Geeksphone did not mentioned when they are opening their pre-order list, but teased that it will be opened “in the following days”.